Now that’s a title that pretty much sums everything up, don’t you think? We’ll be hearing about Hackney rebels, reformers and revolutionaries on this tour as we discover the stories and social history that Clapton is steeped in. More steeped than a We Are Nana all-the-tea-you-can-drink-for-£1 teabag even. And that’s saying something. So, kick off your Easter with a walk around Clapton. Vikings on your doorstep, Romans on your road – from Pinter to Public Health, it’s all happened here. Let’s peel away the layers from 10.30-12pm this Friday morning from We Are Nana where there’s tea & cake for £3! 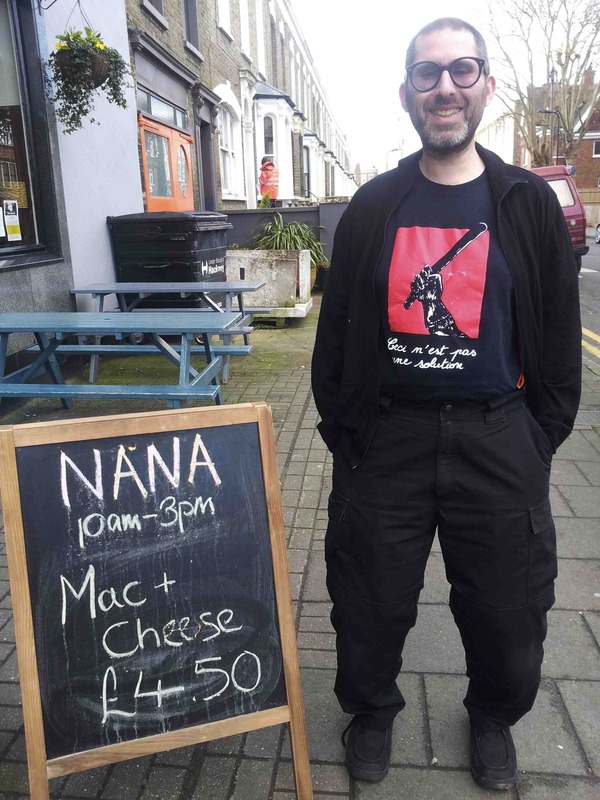 Drop us an email if you can, to let us know you’re coming: hackneytours@gmail.com Find out more about intergenerational cafe project We Are Nana here. Next Post Hackney Green Party Walk Sun 1st, Open to All!